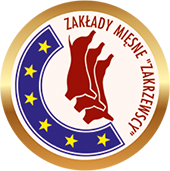 „Zakrzewscy” Meat Processing Plant is a family business established in 1994 by Dariusz and Janusz Zakrzewski, becoming now one of the Polish leading meat producers. The company HQ is based in Kosów Lacki in Mazovian Voivodeship. The company runs a modern plant, where the best meat production industry traditions join the experience of many tears and advanced technologies. Export includes majority of our sales and growing interest among the foreign customers is the better proof the supreme quality of products made in Kosów Lacki. 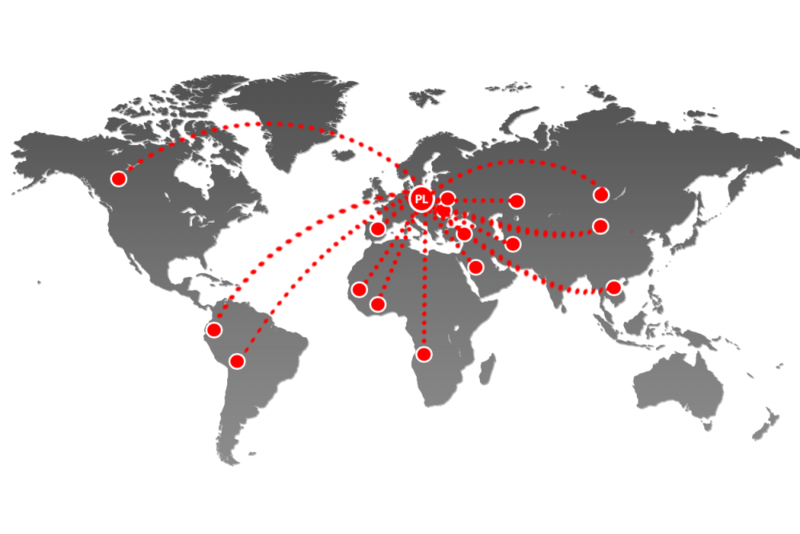 Each day our products reach customers in Europe, Africa, South America and Asia. 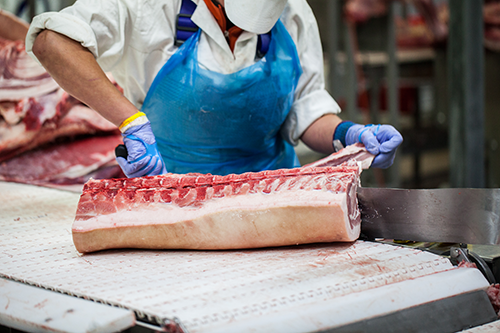 Our customers are meat producers, processing plants, exporters, wholesale traders and trade networks. 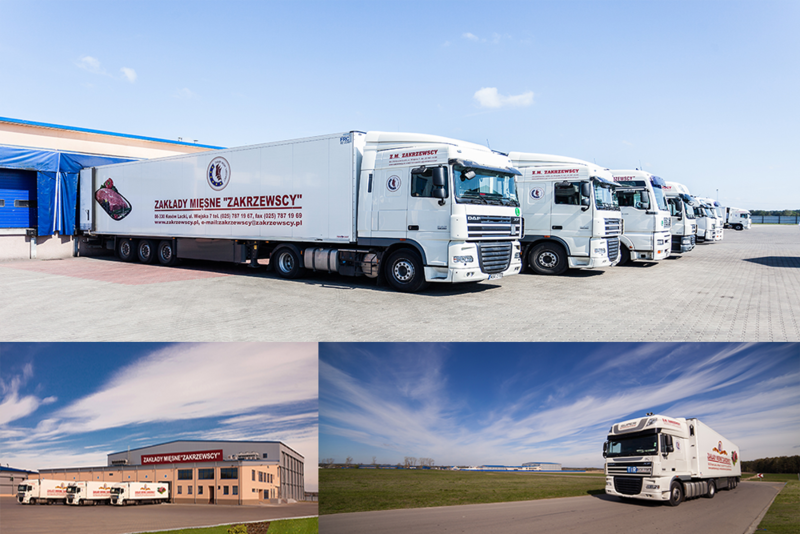 Our modern production and logistics departments allow us to meet their high expectations not only concerning the products quality, but also the deliveries management. Quality and professionalism are our key factors to build the relationships with clients based on trust and satisfaction. We constantly strive to meet our clients’ needs and opinions. Business ethics supported with knowledge, experience and supreme level of service helps us to meet our business partners expectations. The purchasing offer is dedicated to the Polish farmers and producers, who particularily care for their breeding quality. We run slaughtering of beef and pork livestock. 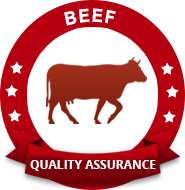 Our technologies secure the supreme quality of meat and derivative products. New cold store – freezer of capacity adapted to the extending production is built. Plant is modernised and developed in terms of pork, beef slaughterhouse and livestock warehouse. The company starts being recognised – we are rewarded with prestige statuettes of Business Gazelle, Cheetah and Lion. 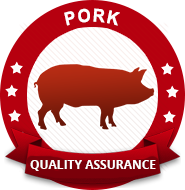 Joining international Pork Quality System, confirming our splendid pork quality. 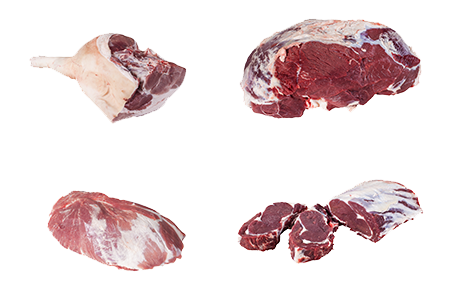 Meat cutting and bleeding dpts with modern technological line are opened. 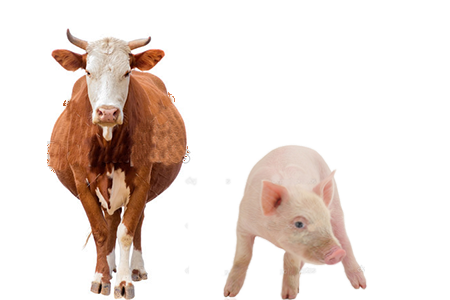 Starting our own animal farm specialised in cattle, run according to rules aimed at the animals well-being preservation. 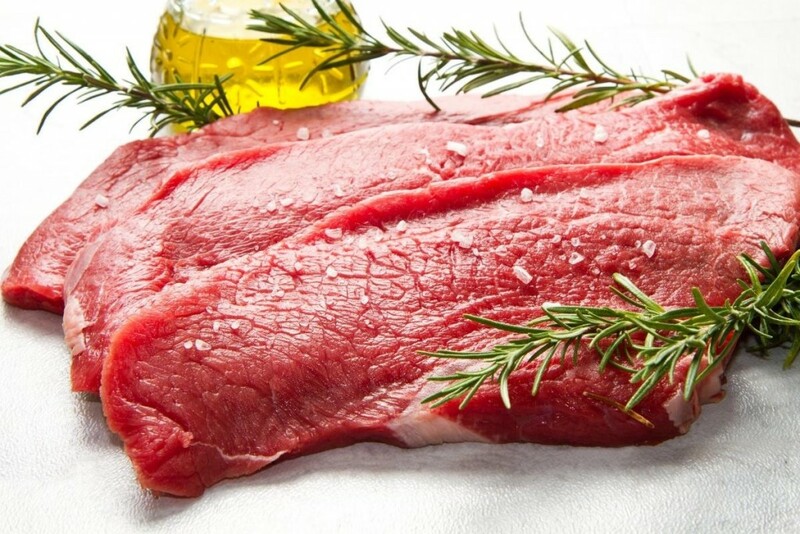 The company changes its name to „Zakrzewscy” Meat Processing Plant. Thanks to the new plant in Kosów Lacki, our production capacity grows. The company named „Slaughterhouse and Meat Sales” is established by Dariusz and Janusz Zakrzewscy. 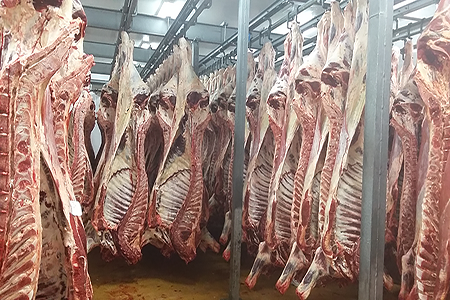 The modern meat processing plant in Kosów Lacki invities all potential partners interested in livestock sales and meat products purchasing. During our activity, we managed to gather a great number of business partners around the country and abroad. 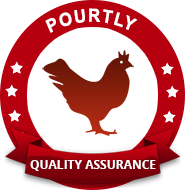 Our products health safety is assured by HACCP system. We offer goods which meet your requirements.